Great Summer Sunrise On Eibsee Lake With Zugspitze Mountain Range. Sunny Outdoor Scene In German Alps, Bavaria, Germany, Europe. Beauty Of Nature Concept Background. Fotos, Retratos, Imágenes Y Fotografía De Archivo Libres De Derecho. Image 116551334. 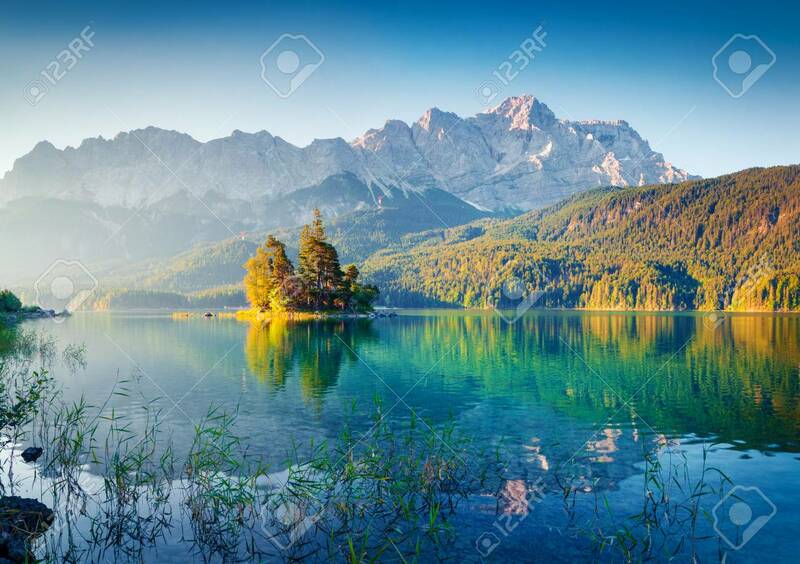 Foto de archivo - Great summer sunrise on Eibsee lake with Zugspitze mountain range. Sunny outdoor scene in German Alps, Bavaria, Germany, Europe. Beauty of nature concept background. Great summer sunrise on Eibsee lake with Zugspitze mountain range. Sunny outdoor scene in German Alps, Bavaria, Germany, Europe. Beauty of nature concept background.